a. To be phased out. 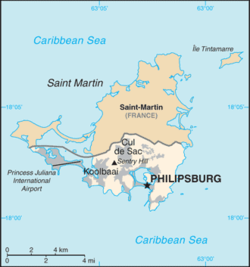 ↑ Sint Maarten joined the North American Numbering Plan on 30 September 2011; it previously shared the country code +599 with Curaçao and the Caribbean Netherlands. "PL-423: Updated Information - Introduction of NPA 721 (Sint Maarten)" (PDF). 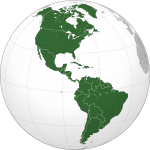 North American Numbering Plan Administration. 2011-07-27. Retrieved 2011-07-29. Permissive dialing, allowing the use of +599, will be in place until 30 September 2012.